Learn, then change the world by teaching. You love to expand your mind through hands-on experience. But perhaps even more satisfying is when you've inspired a friend, colleague, or a child, and see the lightbulb of understanding and new ideas click on. Learn how to educate the workforce and leaders of tomorrow by working with award-winning faculty who see already see you as the professional you will become. Hands-on experiences will help you develop skills for success in and out of the classroom and prepare you to inspire future plant and animal scientists, farmers and veterinarians. 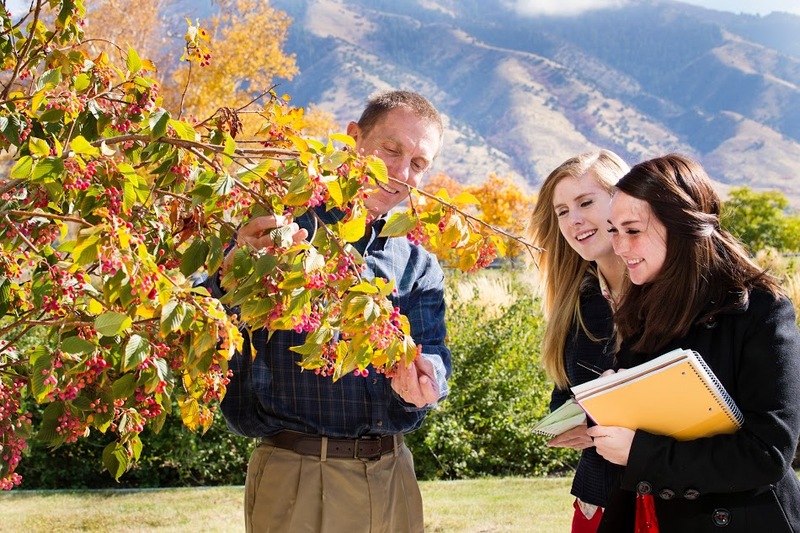 Learn how to share your passion for agriculture with effective teaching skills. 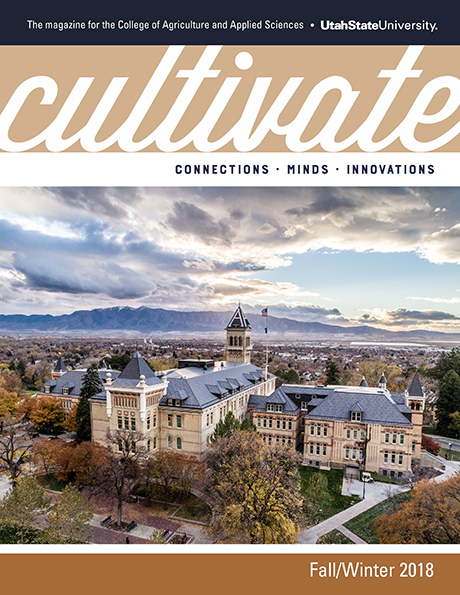 Excellent faculty members share their knowledge in subjects like animal science, plant science, horticulture, agricultural mechanics, veterinary science and more. Through your coursework, you will gain a wide variety of skills ranging from communications and leadership to welding and technology. You will also learn how to create and teach successful classroom lessons through hands-on experience in actual classroom settings. As an agricultural educator, there is no typical day on the job. One day you are teaching in a classroom, the next you are visiting students on a farm, greenhouse or food processing operation. Graduates typically teach high schools and work with youth in Future Farmers of America programs, but can also build careers as Cooperative Extension professionals, farm business management instructors or agricultural literacy coordinators, among other options. The demand for agricultural educators is so high that this degree has 100% job placement rate after graduation. Through hands-on learning experiences in the classroom and laboratory, you will gain the expertise you need to become an excellent, effective teacher and inspire students to explore technology and engineering. Become an excellent instructor and help others develop skills for success with engineering and technology. Through project-based learning in areas such as manufacturing, construction, transportation, robotics, energy and power, this program gives students experiences that help them become effective teachers. Graduates are prepared to teach technology, engineering and vocational subjects to students in middle schools, high schools or trade and technical education centers. Graduates are in high demand in the workforce, and this program has a 100 percent job placement rate. Learn to effectively apply your business knowledge to teaching others and preparing them for careers in business. 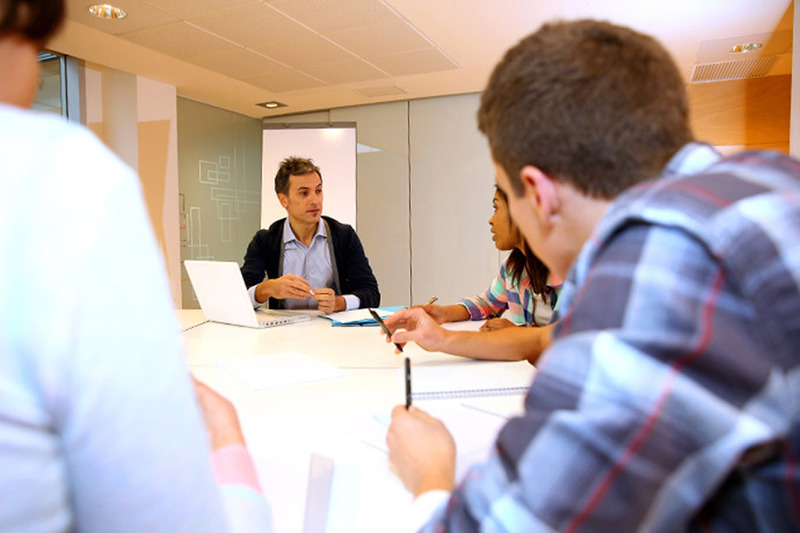 This degree combines the fundamentals of business with skill in education. You will study topics such as accounting, management, business, web design, image and video editing. 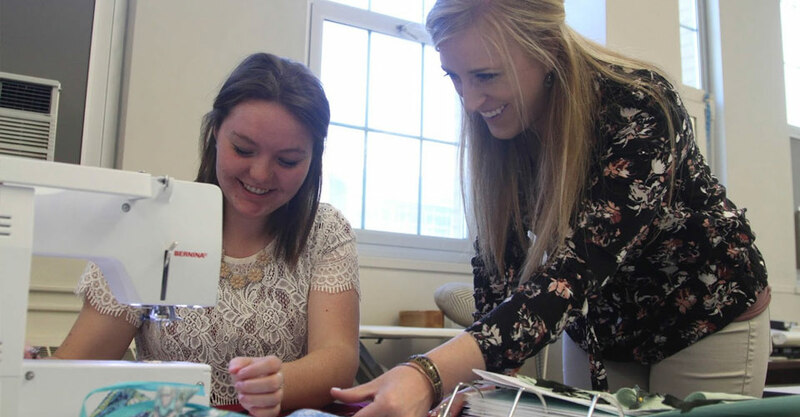 Through student teaching, you will also gain hands-on experience in teaching and classroom management. The program focuses on helping students explore and apply concepts in the business field and instruction skills. This program is ideal for those with a desire to educate young students and inspire them to build business careers of their own. Beyond careers as teachers, business education graduates have gone on to careers as accountants, financial managers, administrative assistants and computer support technicians. Because of the high demand for individuals with this skillset, business education majors have a nearly 100% job placement rate upon graduation. Specialize in teaching, Extension/informal education, and adult education. Emphasizing a wide range of teaching and learning skills, this MS degree allows students to specialize in teaching, Extension/informal education, and adult education. While this degree does not result in a teaching license for public schools, students will develop skills in the areas of instruction, program planning, evaluation and research related to research methodology and statistical applications. A thesis is required. Most of the coursework (30 credits) is available online, requiring few trips to the Logan campus. This degree is recommend for those who will be working in an area of education requiring research in addition to teaching or those seeking a PhD. This 100% online professional degree program is designed to meet the needs of practicing educators and engage prospective educators in the Career and Technical Education profession. This degree does not require a thesis and can be completed in as little as two years (five semesters, 33 credits). Study a professional core of courses related to technology and engineering education, and career and technical education. 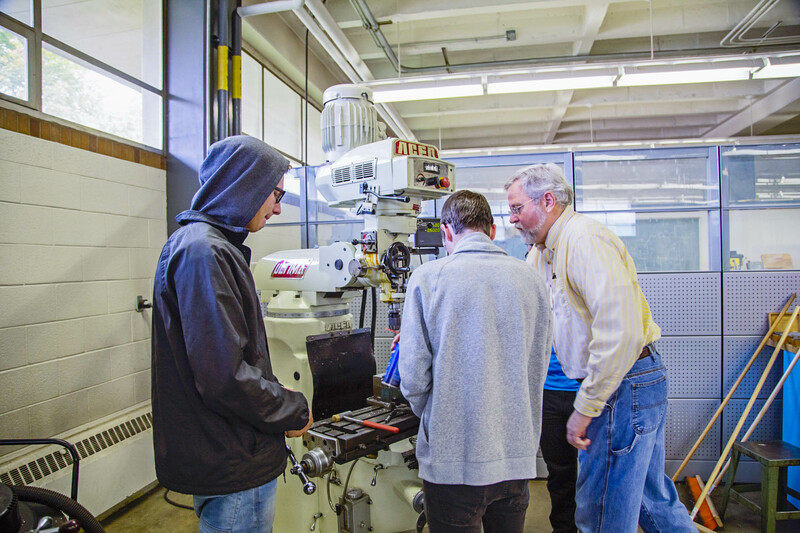 Students enrolled in this degree program will complete a professional core of courses related to technology and engineering education, and career and technical education. While this degree does not result in a teaching license for public schools, students will develop skills in the areas of instruction, program planning, evaluation and research related to research methodology and statistical applications. A thesis is required. Some of the coursework (30-33 credits) is available online. This degree is recommend for those who will be working in an area of technology and engineering education requiring research in addition to teaching or those seeking a PhD.